Vancouver Luxury Limos is a family owned transportation service. We serve the city of Vancouver as well as most parts of the Greater Portland Metropolitan Area. We set the trend for the best possible prices while offering the highest quality service, chauffeurs and vehicles. People are our passion. We have always found joy in being able to serve others by making their experiences more enjoyable and memorable. 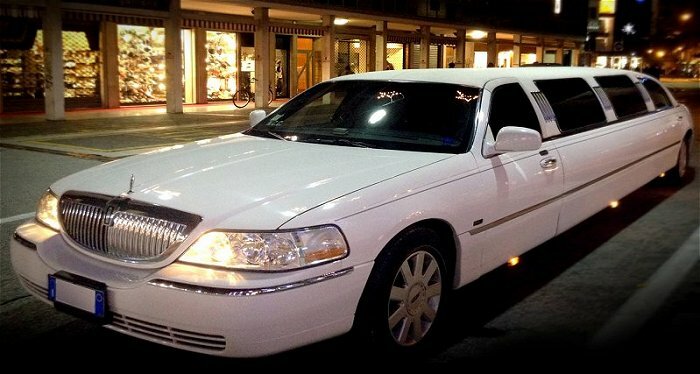 We fully understand that when someone wants a limousine service, they expect punctual, reliable and dependable service. We strive to be perfect in all of these areas while making your experience with us more luxurious than what it would be with a typical limousine company. You can count on us to always be on time and to exceed your expectations. No matter the event you are seeking transportation for, we want to take care of you. So call us today or fill out the quote form to the right in order to be driven around in serious style and luxury! CALL 360-362-8883 to book one of our extravagant limos today or simply fill out the FREE quote form to the right and we will contact you as soon as we possible can.